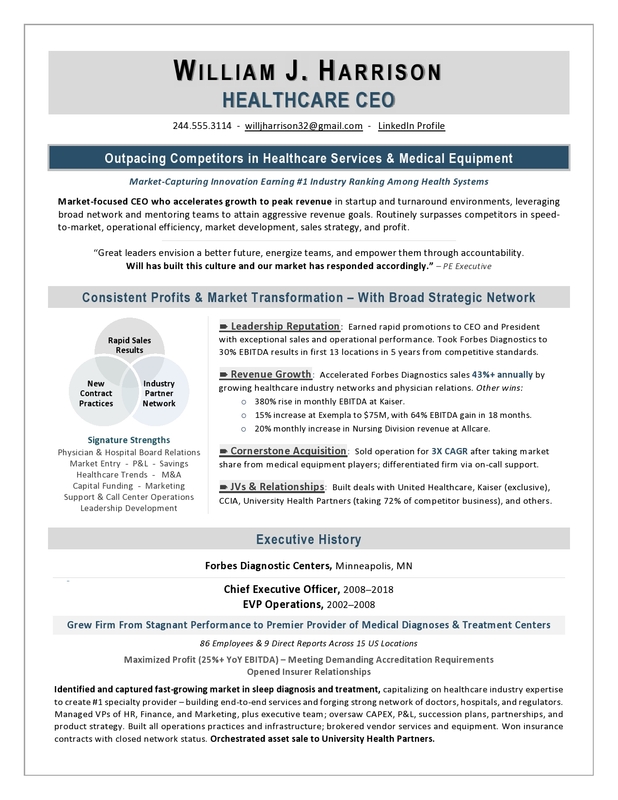 Need to market the most important product of all – YOU? Work personally with an award-winning executive resume writer to capture and convey the top wins of your executive career as a Marketing Officer and leader. A branded, masterpiece resume is a must in today’s competitive job market! You’ll gain a clear advantage with a document that speaks to your future capabilities and sums up your ROI to employers. 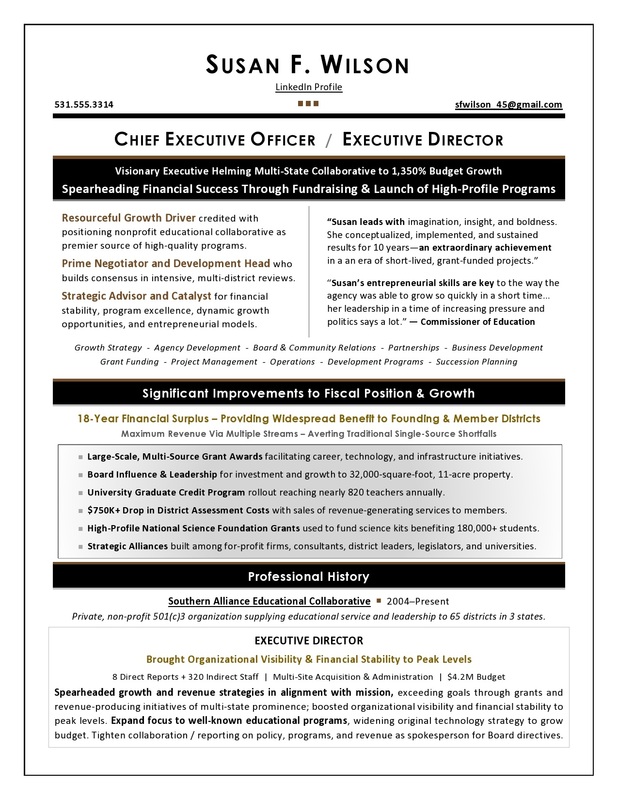 What’s different about my executive resume services? I elicit the context of your leadership achievements, collaborating with you to form a solid, powerful strategy for describing your career and the impact of your work. Contact me for a confidential assessment of your career goals and situation. 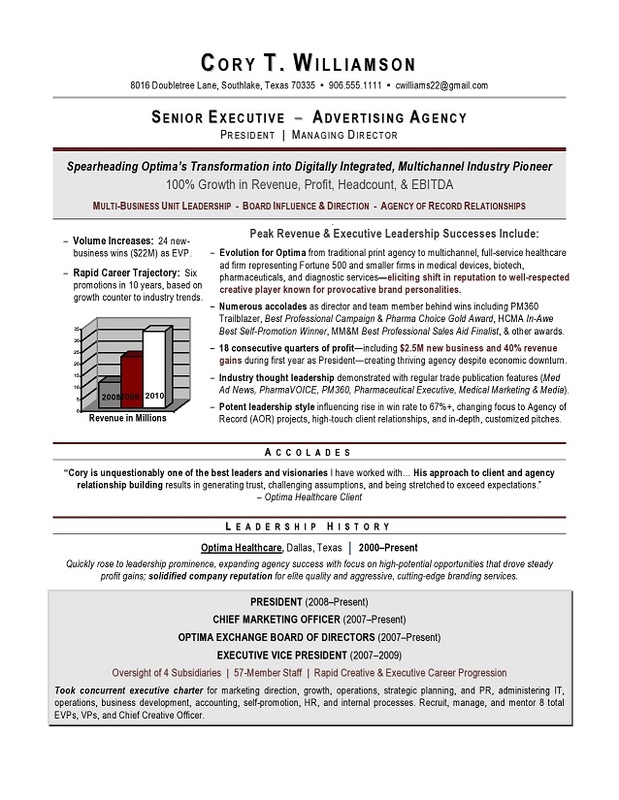 My award-winning, real-life Chief Marketing Officer resume (which won the #1 TORI award worldwide) is shown below. 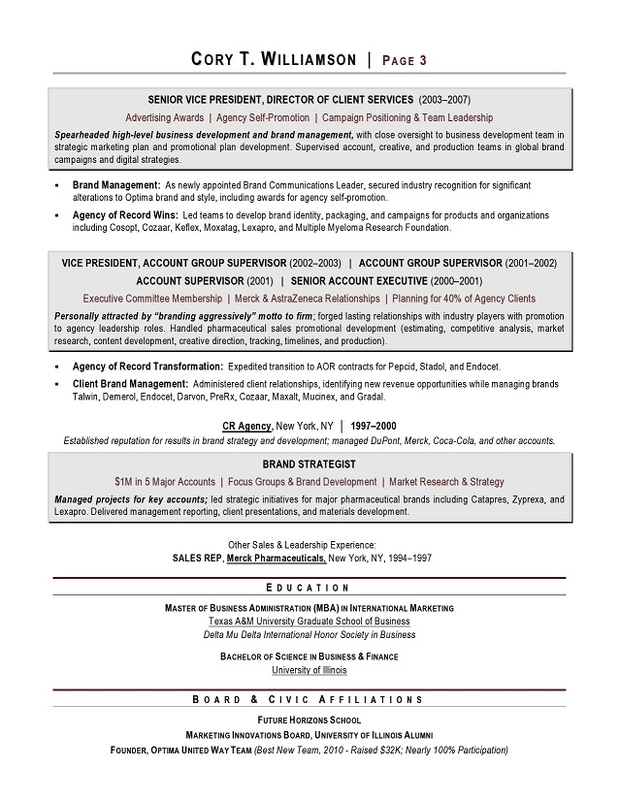 Why are my executive and marketing resume services the best choice for you? My clients enjoy the competitive edge of CONTEXT in their career marketing materials – ensuring their value to employers is clearly conveyed. As a result, they win more interviews and job offers. You receive the benefit of working with a Certified Executive Resume Writer and former recruiter who understands the complexities of today’s job market. Contact me to discuss your needs in detail. 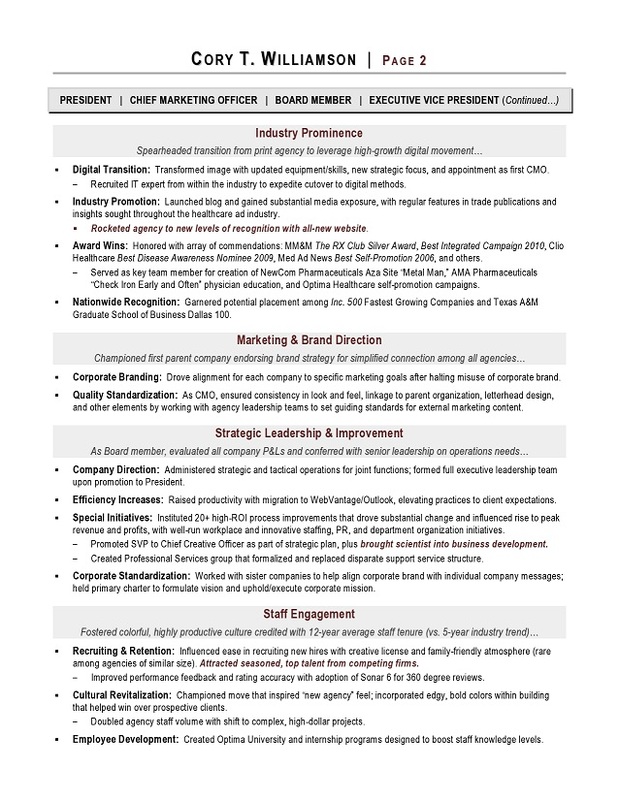 Laura Smith-Proulx, CCMC, CPRW, CIC, CPBA, COPNS, TCCS, CTTCC partners with CMO, VP of Marketing, Marketing Director, and other marketing leaders to create compelling executive resumes and LinkedIn Profiles capturing top-tier executive opportunities. “I honestly feel the resume you created for me allowed my new employer to see the contributions I could make. “Your magic WORKED! John landed a $14K increase with an IT Director job. He got calls immediately–more in one month than he did in the last 10 months. As for me, I am amazed at the statistics – submitted for 10 jobs, received calls for 6. “I looked on the Internet for an executive resume writer and talked with several. I chose Laura and am very pleased to have been hired within a month.